The House of Blues - "Where Music Feeds the Soul". 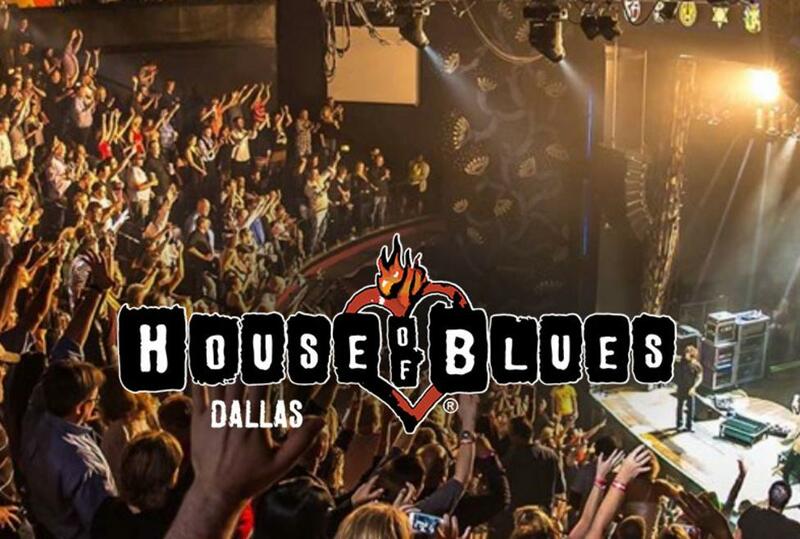 The House of Blues Dallas is a premier restaurant and entertainment facility located in downtown Dallas. It has an old southern atmosphere of a typical juke joint with great live music nightly and an eclectic cuisine. On Sundays, entertainment includes a Gospel Brunch featuring traditional and contemporary gospel favorites performed by the best local gospel groups. 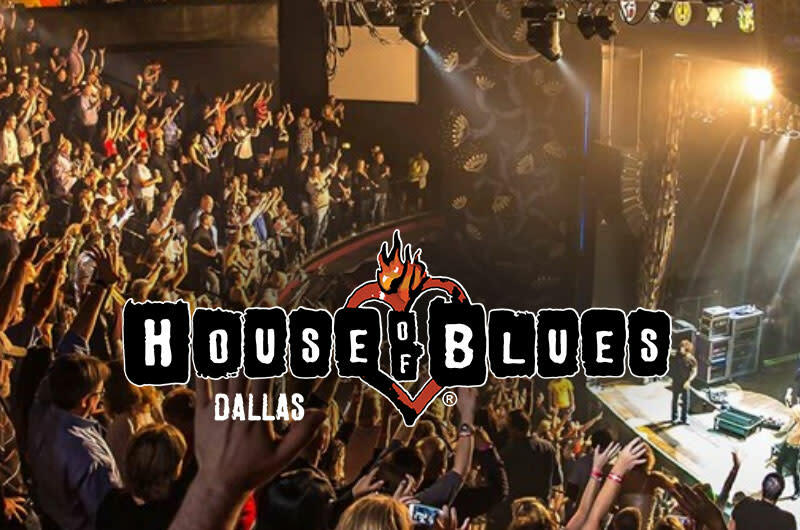 All sizes of events are welcome at the House of Blues. Small meetings to a full venue buyout can be accommodated.